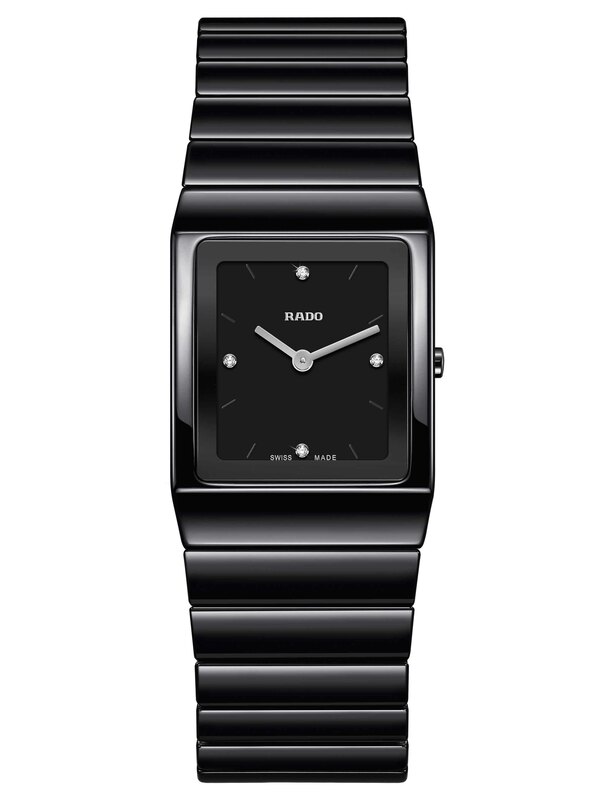 Rado, known with its simple designs and pioneering work for using alternative materials, presented the ne Ceramic Collection re-designed by Konstantin Grcic. 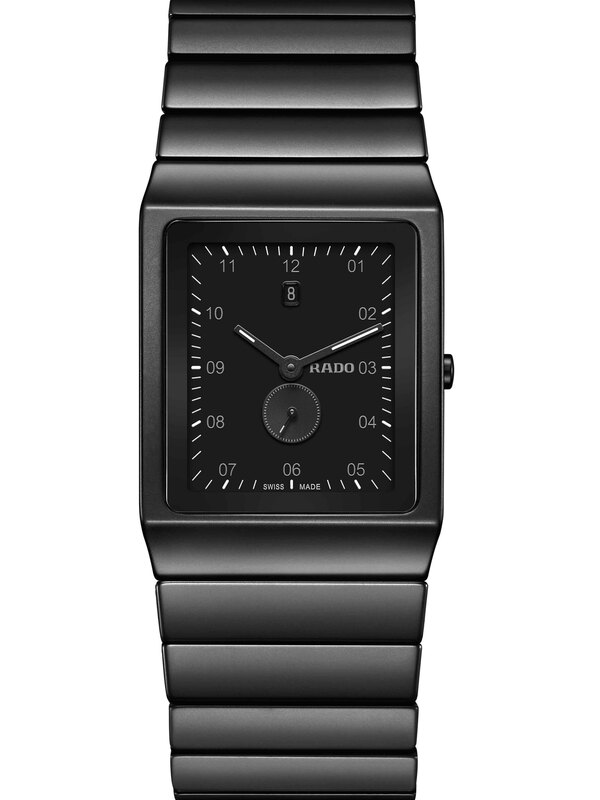 Being one of the important brands in Swiss Watch Industry, Rado launched the new collection of its ageless product line Ceramica re-designed by Konstantin Grcic. 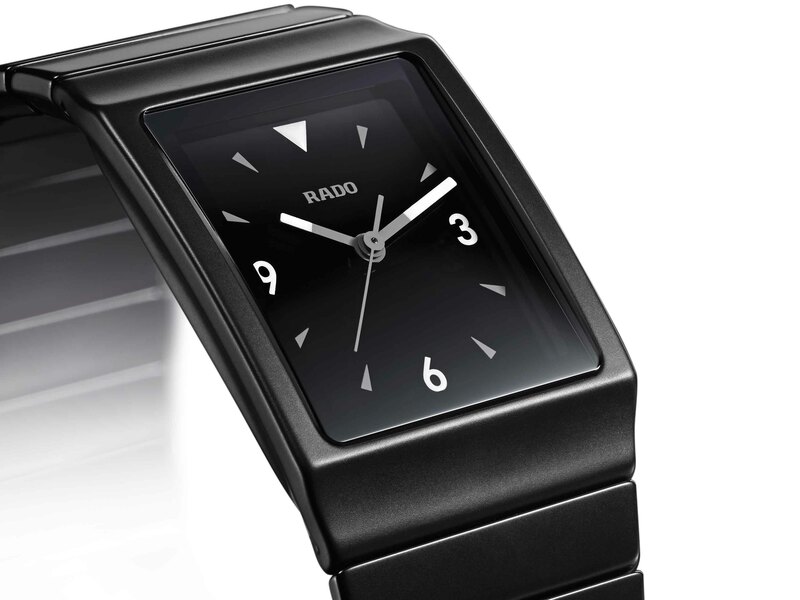 The new collection features 11 different models. Unlike the past collections, the new Ceramic Collection sports matt surface fine ceramics. The collection houses both men and women models. 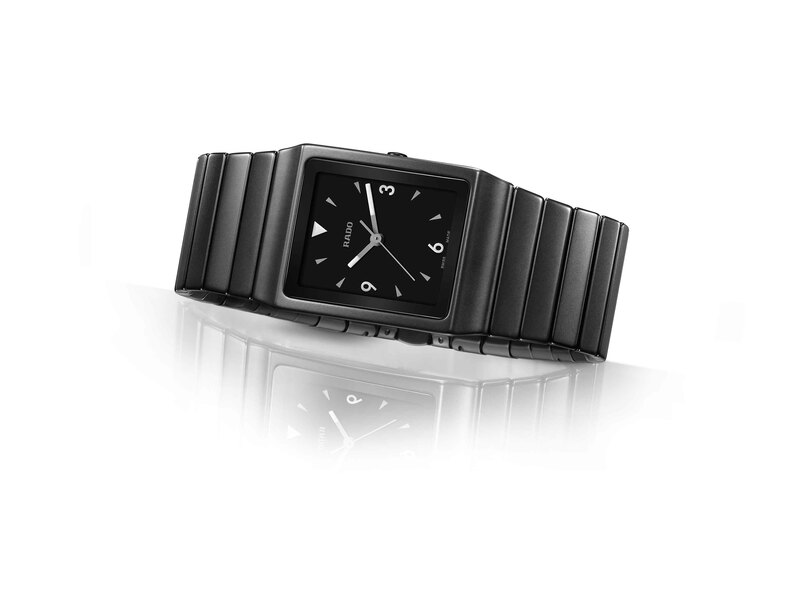 The new Ceramica timepieces are offered in black and silver ceramic. Men’s models measure 30 x 41 x 7.6mm and women’s models measure 22.9 x 31.7 x 6.6mm. The new design features minimalist but modern lines accompanied with a pretty legible dial lay out which is inspired by pilot’s watches. 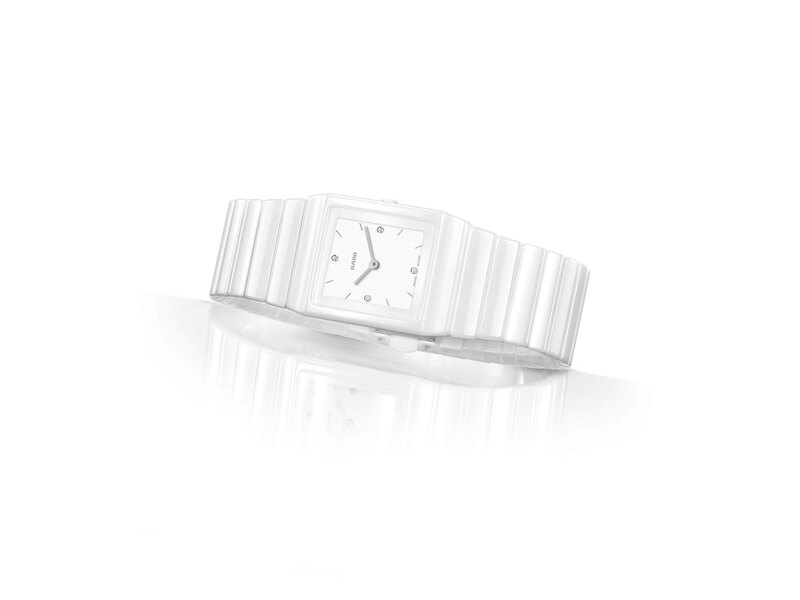 Men’s models are powered with the quartz ETA E61.511 while the women’s models are offered with the quartz ETA 282.001 movements.